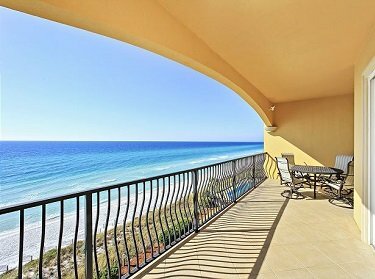 Spectacular views of Florida’s Emerald Coast, sugar white sand beaches, and vibrant communities await when you stay in an Adagio rental. 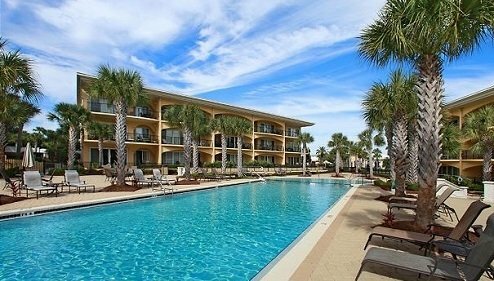 Adagio is one of the top condo rental agencies for Santa Rosa Beach vacation rentals within the Adagio condominium complex. 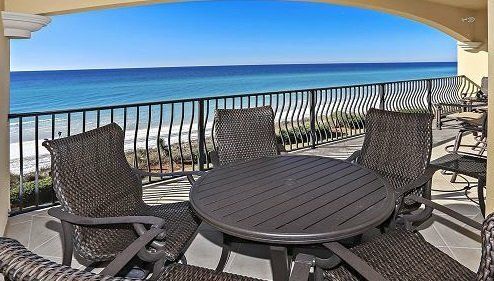 We own and manage over 20 different luxurious Adagio rental units each with their own charm and breathtaking views of Santa Rosa Beach. 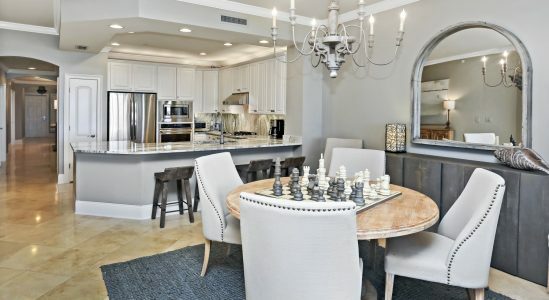 Located in the Blue Mountain Beach community of Santa Rosa Beach, Adagio offers world-class vacation rentals and amenities for your dream 30A getaway. 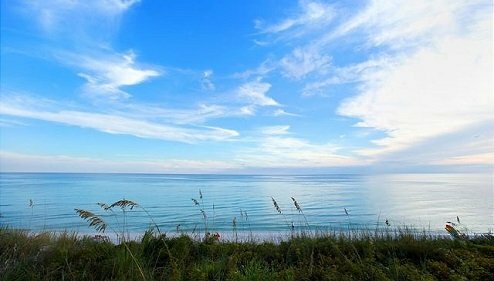 The 30A scenic highway is one of the most beautiful places in Florida with its unspoiled views of the Gulf of Mexico. There are plenty of things to do in 30A whether you’re traveling to the area for a family vacation or just to relax on the beach. 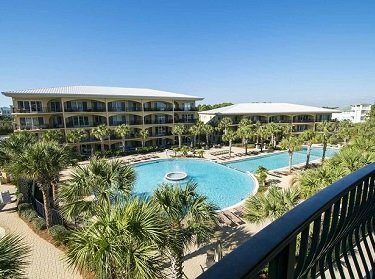 Other than enjoying our pools and 600 feet of private beach near our Blue Mountain Beach rentals, there are several other outdoor activities in 30A. 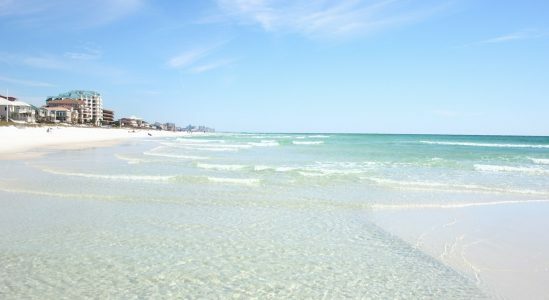 Visit nearby Panama City Beach or Destin for more beach fun, rent a kayak or paddleboard, bike 30A’s neighborhoods, or try your luck at surfing. Land dwellers will also find plenty of shopping and restaurants to enjoy in the area. 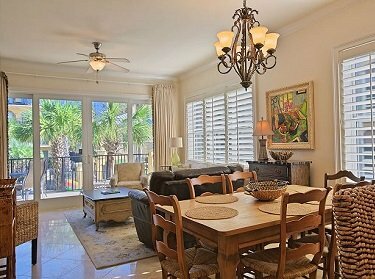 Our condo rentals are all beautifully decorated and feature amenities you won’t find at other Santa Rosa Beach vacation rentals. 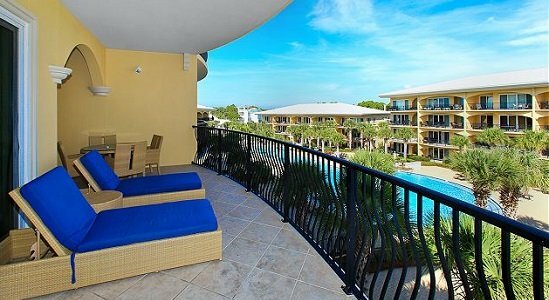 We offer three and four-bedroom units that are ideal for family trips or those looking to travel to Florida for the winter. 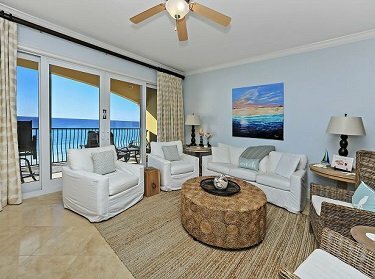 You’ll enjoy beautiful views of the Gulf of Mexico in our gulf front units or our 8,000 square foot pool and hot tub right from your condo. All our Adagio rentals come with a full kitchen, a patio or balcony and everything you’ll need for a relaxing vacation to Blue Mountain Beach. 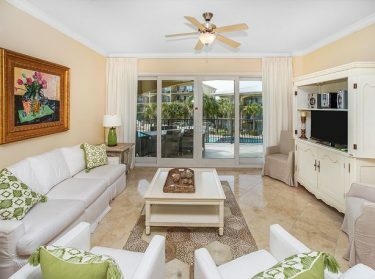 If you’re looking for a 30A property management company to turn your condo into a vacation rental, Adagio can help you with your income opportunity. 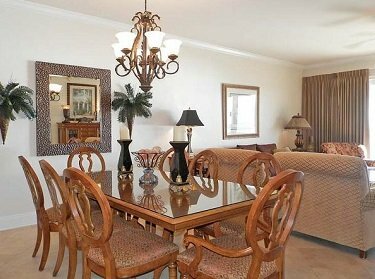 We represent over 20 units in the Adagio condominium complex with unsurpassed service for both guests and owners. Even if you just want to make a management change, our property management services ensure that your property is well cared for and that you’re getting the most out of your income property. Download our complementary 30A Travel Guide for insider information on the best things to do in the area. 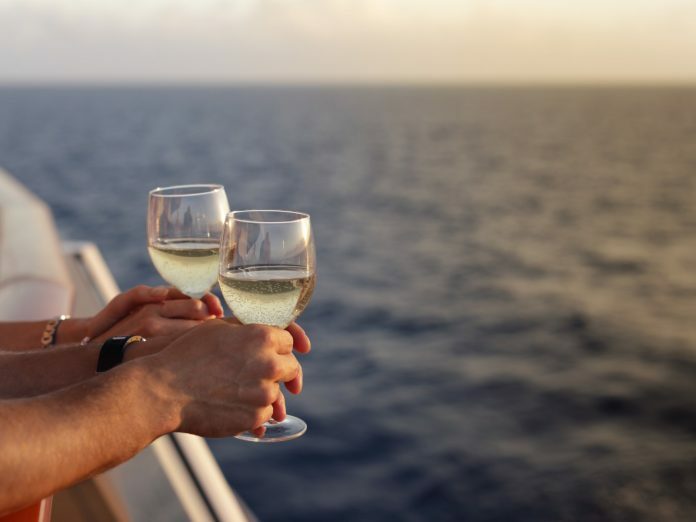 With our free Vacation Guide, you can spend less time planning and more time experiencing. Whether you wish to escape the hustle and bustle of everyday life or want to spend a little extra time with family this year, you’ll find the perfect activities to help you relax in our beautiful area. 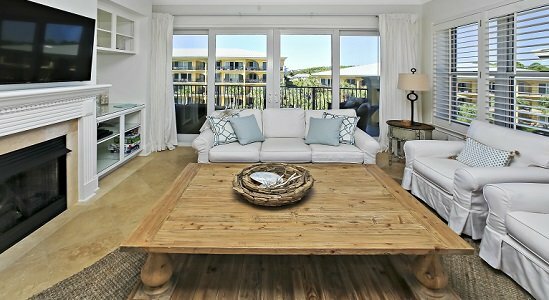 Adagio’s Santa Rosa Beach vacation rentals provide a fun beach getaway that will make you want to come back to 30A year after year. Here Are 3 Sandestin Golf Courses You’ll Love!